Since few months part of the team has been working in a direction of merging telephony and Zigbee technology. Having those both will open some pretty interesting possibility in the area of Home Automation. Have you ever wanted to control your front door lock or your air conditioner using your IP0x PBX? Initial version of the software has been investigated. The early prototypes has been developed and are now manufacturing. An early system will target general purpose control using relay outputs and digital inputs. Expect to be ready by mid January 2011. SMS support was added in Switchfin. SD card support has been added for PR1 Targets. Code is in SVN. 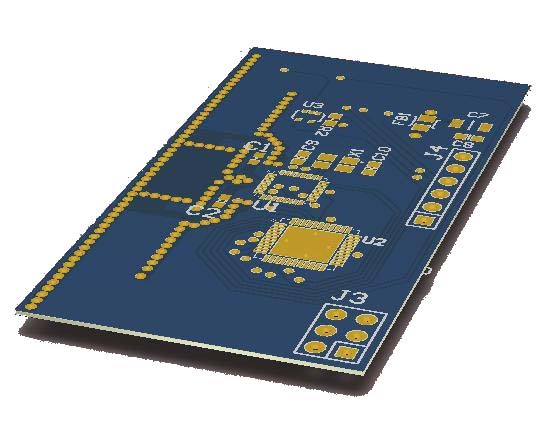 It is based on MMC-SPI driver. Uploading of Music on Hold, Firmware and Backups is now supported natively from the GUI 4.0!! Due to large changes in the core of switchfin/asterisk you will need to reset all configs when upgrading to the new revision. We have also noticed significant speed increases in the GUI, from this upgrade. Any issues please address them in the forum. Some new security options has been added in Switchfin GUI. During last month we have fixed some bugs related with the Fixed point implementation of Attrafax in Switchfin. Switchfin now supports GSM1 module manufactured by Switchvoice Ltd.
Multilingual support in GUI 4.0 has been implemented. 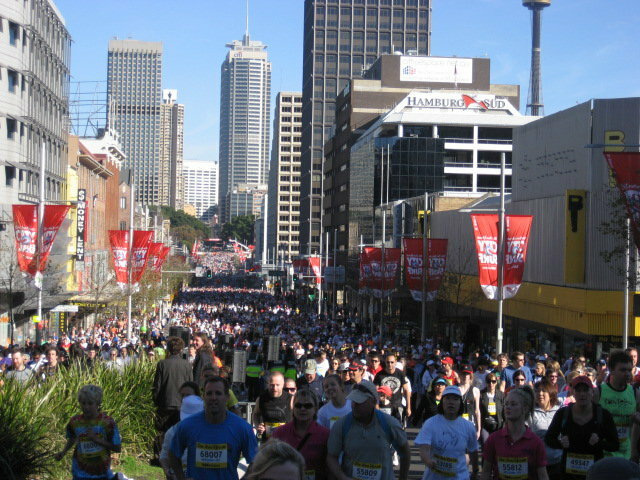 Switchfin took part in City2Surf Sydnay last weekend. not only in the software field.